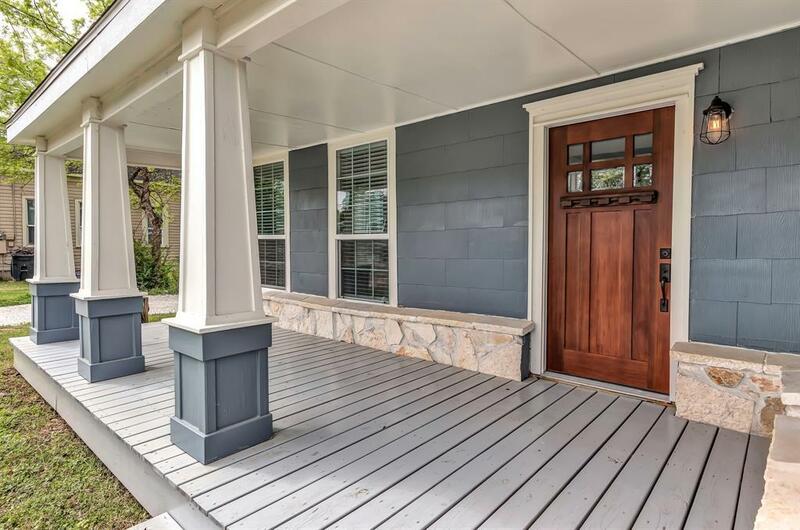 Beautiful, remodeled craftsman style home near downtown Navasota. 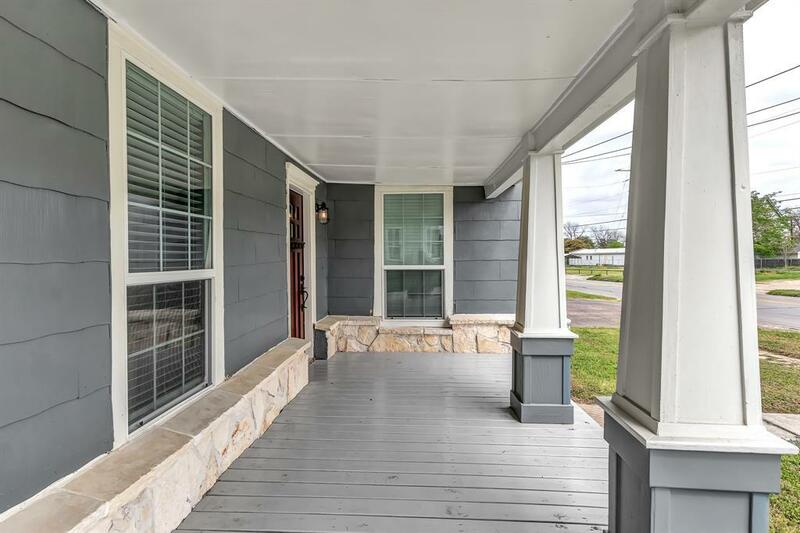 1893 sf, 3 beds, 2 bath. 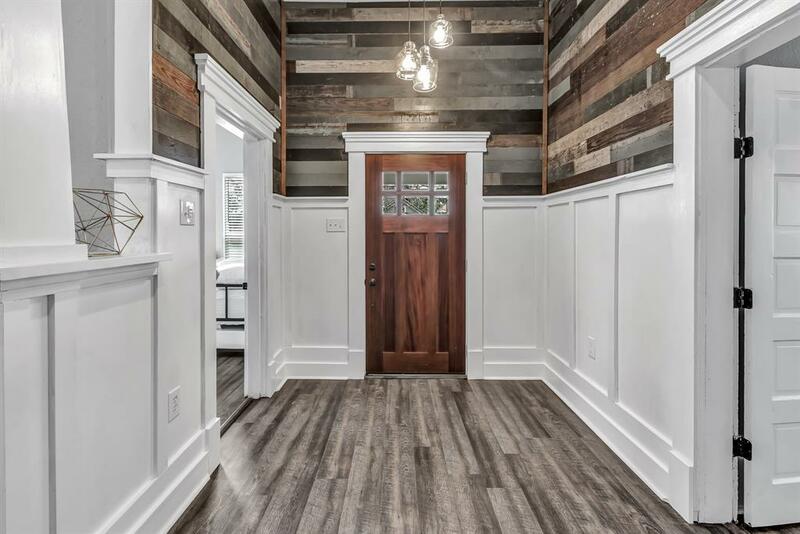 Much detail has been put into this warm home with new paint, craftsman shelf-columns, a fireplace, shiplap walls and much more. The kitchen has tons of cabinet space with stainless steel appliances. The open-concept area offers plenty of room for entertaining. All new wiring, plumbing, wood laminate flooring, and windows. Interior walls exposed with new studs and insulation installed throughout. The home comes with a two-story garage apartment at 600sf that is currently being leased. It has 2 beds, 1 bath and central air & heat, plus washer & dryer connections. 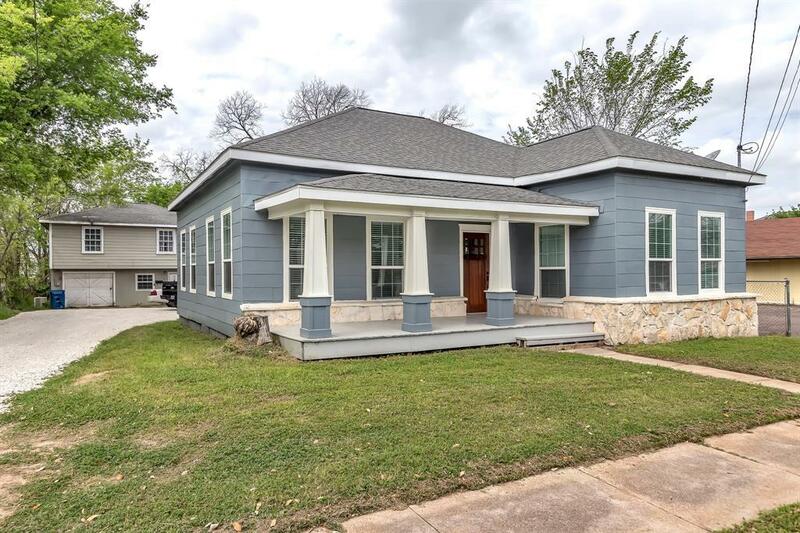 This would make a great B&B for those looking for a place to stay near all that Navasota has to offer such as concerts, restaurants, coffee shops, and great shopping! Close to College Station/ Bryan and Houston.